Johann Sebastian Bach has been called the “Fifth Evangelist”, ranking with the apostles: Matthew, Mark, Luke and John, because his music touches the soul in a way that the spoken word cannot. He took Martin Luther’s promotion of congregational singing and the chorale to a higher level. For Bach, music had one purpose: “The aim and final end of all music should be none other than the glory of God and the refreshment of the soul.” His vast number of church cantatas speak to the struggle of the Christian life and the hope of eternal life and bliss with the loving Shepherd. Bach had a voracious appetite for studying music in his youth. He was able to master the harpsichord, organ and violin and learned how to compose music at an early age. Imagine a young man walking 250 miles to hear an organ concert in a church where the esteemed organist, Dietrich Buxtehude, is so impressed that he offers his daughter in marriage and his own job. His lifelong musical journey took him from Eisenach to Leipzig where he was employed as the music director for four churches. The BBC has produced an excellent documentary film on the history of Bach and his music. Here are six video clips, which cover the most significant impact on sacred music by the world’s greatest composer. Your understanding of Bach will never be the same after you watch these clips. 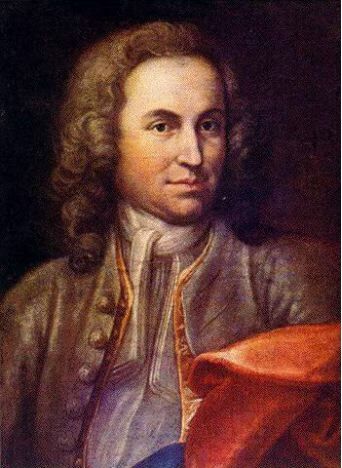 Most of Bach’s cantatas are sacred choral compositions set to music. Imagine being in his congregation and hearing the new compositions each week from this prolific composer of sacred music. Bach became known as the “Master of the Cantata” with more than 200 of his cantatas still in existence. Sadly, however, approximately half have been lost over the past three centuries. Johann Sebastian Bach wrote with one goal in mind and stated in his early years that “the aim and final end of all music should be none other than the glory of God and the refreshment of the soul. If heed is not paid to this, it is not true music but a diabolical bawling and twanging.” Bach attributed the beauty of his music to God, by writing the letters “S.D.G.” or “Soli Deo Gloria” in many of his scores. As a devout Christian, the story of God’s redemption and love is told over and over in Bach’s cantatas. A past recipient of the Nobel Peace Prize has called Bach’s cantatas the Fifth Gospel. Being composed in German, Bach’s message has been hidden from most of the English world over the past three centuries. Unless one studied German, the message seldom came through. Here are the English translations of a few of his cantatas that show us his doctrine and point us towards redemption and salvation which is found in Jesus Christ alone. 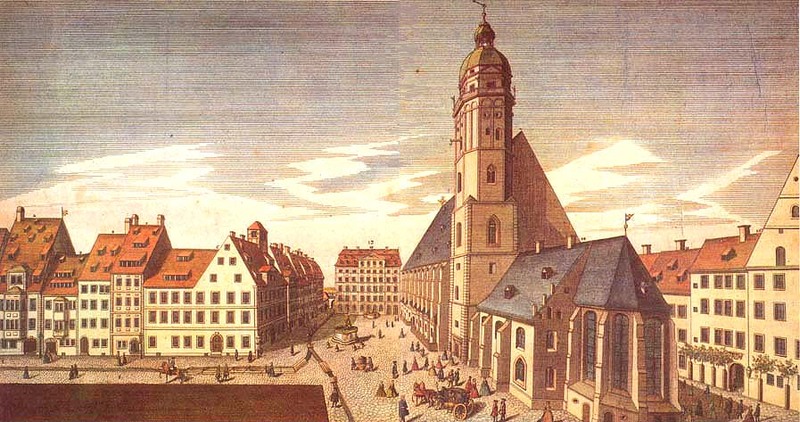 Listen to Bach’s 800 year old choir singing one of his cantatas in his church in Leipzig.